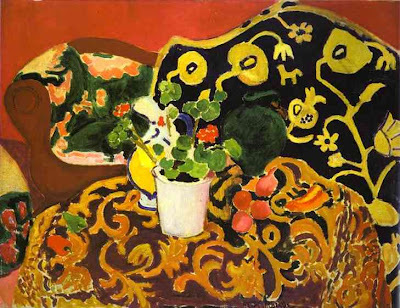 -Henri Matisse's "Spanish Still Life"
Furniture gleaming with the sheen of years would grace our bedroom; the rarest flowers, mingling their odours with vague whiffs of amber, the painted ceilings, the fathomless mirrors, the splendour of the East ... all of that would speak, in secret, to our souls, in its gentle language. There, everything is order and beauty, luxury, calm and pleasure. Ornamental patterns and details create a reality that more closely mirrors dreams. Escape is wrought in the existence of other-worldly creations. To don feathers as an exotic bird or adorn the self in hues reserved for the sky alone is luxury explicit. 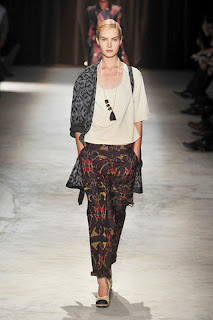 Dries Van Noten - The use of mixed patterns in DVN's collection is fresh and invigorating. The modern approach to silhouette heightens the effect; the look is neither explicitly formal nor informal. DVN is a perennial favorite of mine. Jason Wu - Here the use of feathers creates a devastatingly feminine look that is romantic, soft and appealing. It could have worked as well in the 20s or 80s as it does now. 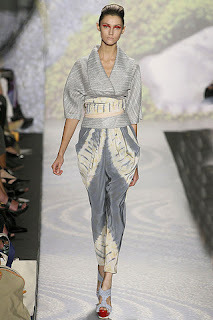 Ports 1961 - I love the Japanese influences here, with the kimono top and use of silk. The pallete is very modern, nearly monochromatic with the exception of a pop of red at the toe and on the eye. 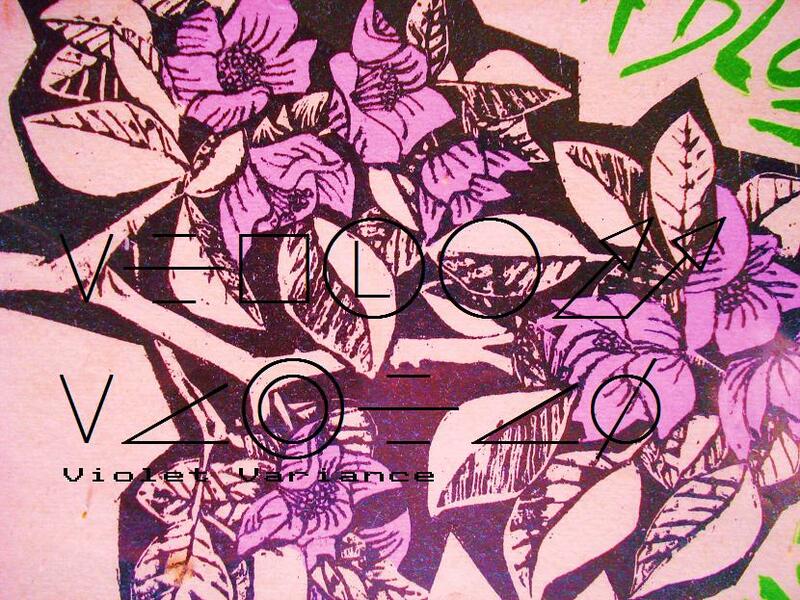 Again, the use of an unexpected pattern--this time tye-dye-- keeps the look interesting and new.